Long Term Care Insurance, What Is Long Term Care Insurance? Here are some questions we get on a regular basis from people who are considering long-term care planning: Why do I need to get long-term care insurance today if I’m healthy? Why can’t I just wait so I don’t have to start paying premiums today? Won’t I save me money in the long run if I wait? This is a common train of thought for people and a valid line of questioning. However, the reality of long-term care planning is there is no advantage to waiting. 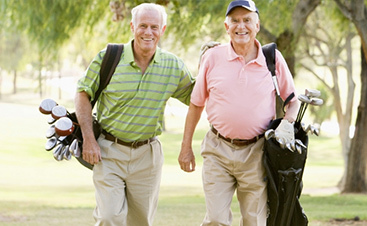 In fact, long-term care insurance is designed to reward you for putting a plan in place at an earlier age. To demonstrate this, look at the chart below that shows the cost and benefit for a plan that pays each person $3,000 a month for a married couple with an initial benefit of $100,000 per person and a compound inflation growth rate of 3%. The premium is for both insured but the monthly benefit and total benefit is per person. Assuming they all go on claim at age 85, you will notice the younger couple not only had more total benefit, they also have a higher monthly amount to use for long-term care each month. Now consider the total in premiums paid and you will notice the numbers are pretty close. 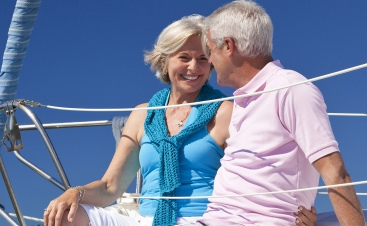 The 55 year old couple paid only a little more in total premium but they have a significantly higher total benefit. This is also assuming they are all considered for the same health rating. Often as we age, we develop conditions or require medications that may downgrade our underwriting level which would drive the premiums up from what is shown. Meaning the younger client could pay less over the years than the older clients who waited and still have much more in total benefit. Keep in mind, age determines the premium and health determines the eligibility for long-term care plans. We are all one doctor visit away from being turned down for long-term care and there is no advantage to waiting. If you would like to learn more about your options, visit our website at 525LongTermCare.com or give us a call at the office. Our number is 425-748-818.